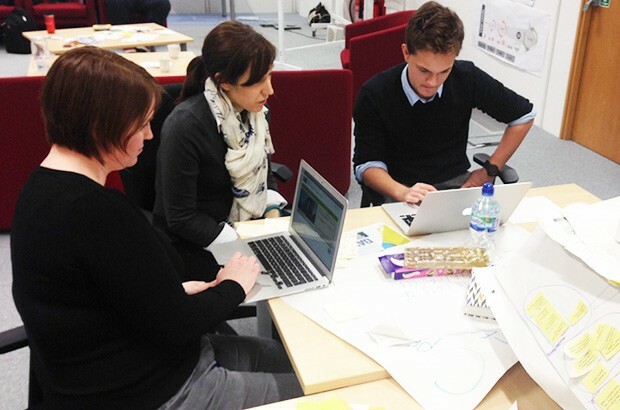 In January I attended a new cross-government digital academy that Department for Work and Pensions (DWP) were running. 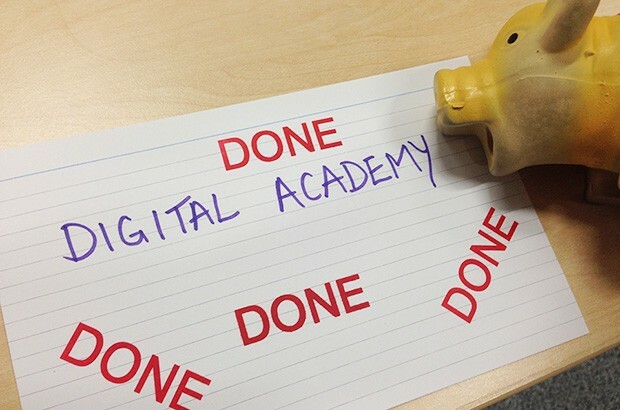 The academy was 5 weeks in Leeds and a new way of learning some great techniques to deliver digital services. Initially, I didn’t know what to expect from the 5 week programme, other than it focused on digital training and that DWP had been running an internal academy for 10 months. I had heard that DWP had been trailblazing digital training in govetrnment and therefore it was a great opportunity for me to see first-hand what a fantastic job they were doing on the first cross-government version of the academy (a ‘beta’ if you like). When I arrived in Leeds I met up with the organisers of the academy and the 12 other people from my cohort. There were a mix of people from all different job roles across government departments such as DWP, HMRC, DVLA, Ministry of Justice, Ministry of Defence, Home Office, and Department for Environment, Food and Rural Affairs. On top of objective setting, the first day included a short exercise working in an agile team, estimating and iterating. It involved building Lego, which acted as a brilliant tool to illustrate the objective, and was a great ice-breaker for us. The rest of the week continued on the same thread and kept my interest piqued with a good mix of presentations, homework and practical exercises, which ensured we were ‘learning by doing’. I soon realised that the techniques we were learning were preparing us for the second week. 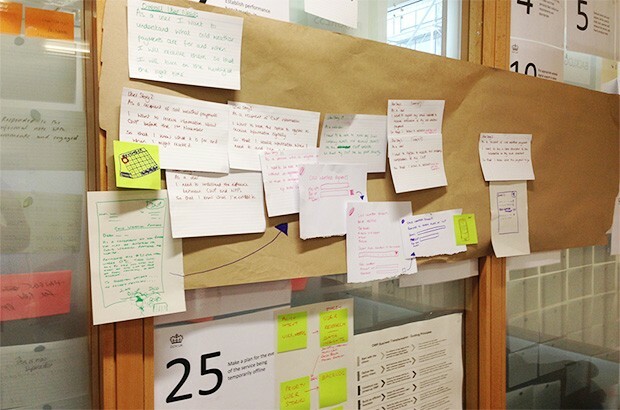 Throughout this week we were given a problem to find a solution to (which happened to be a legacy DWP service) and deliver a new digital service. We split into 2 teams, assigned roles of product owner and delivery manager, and carried out our discovery phase. 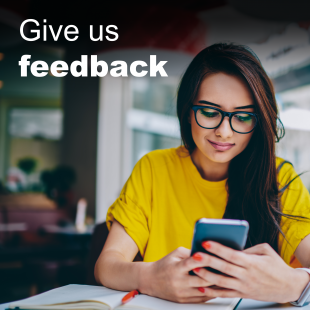 This involved doing lots of user research – looking at the existing services, analysis of complaints, telephone and face-to-face interviews, and asking questions via social media. It was incredible how much information we gleaned in just a couple of hours. 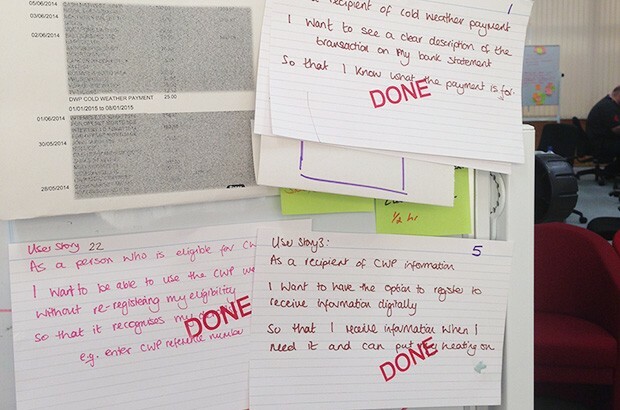 From this we were able to define our user needs, from which our user stories were created. We did some user story mapping and even sketched some screens, which prepared us well for our first show and tell. We then completed 2 sprint cycles, where we held planning meetings, retrospectives and show and tells. By the end we had some working prototypes mocked-up that had been tested with users throughout the process. The academy organisers really pulled out all the stops with a range of speakers that were experts at delivering products via agile methodologies and inspiring others. These included a mix of government and private sector speakers, including Tom Loosemore, one of the founders of the Government Digital Service (GDS), Kevin Cunnington, the Transformation Director for DWP, Simon from a design company called Studio of Things, and Pete Desmond, Service Manager for the DWP exemplar service Carer’s Allowance Application. The academy arranges a one week placement in another government department to experience a hands-on agile delivery environment elsewhere. I was fortunate enough to spend my week at DVLA in Swansea, where they are currently working on a number of exemplar services. This was a fantastic opportunity to see how DVLA were using these techniques to deliver their new ‘view driving licence’ and ‘share driving licence’ services. Since graduating from the academy I’ve come back to my day job of Lead Product Manager at Companies House and have been sharing my experience and newly learnt skills with colleagues. We have also been looking at how to improve some of the ways we work. 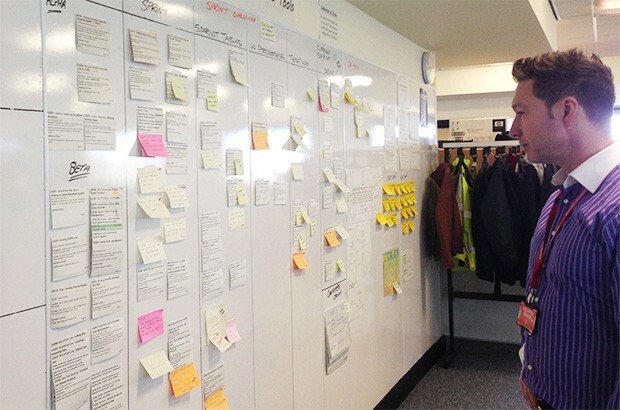 Companies House is quite mature in the way we deliver services, having used agile principles and scrum methodology for more than 5 years, and also having our own user research team and usability lab on site. However, there are definitely techniques we can improve and we intend to build on our digital skills throughout the organisation; ensuring we truly transform our services by everything starting with the user.